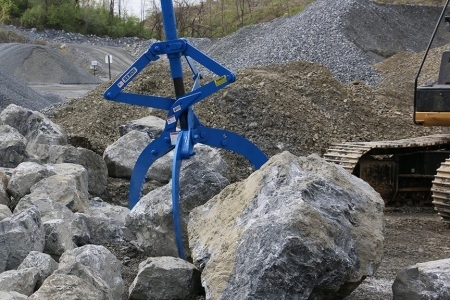 The MG6000 Rocklift will move irregular shapes such as rocks and boulders. 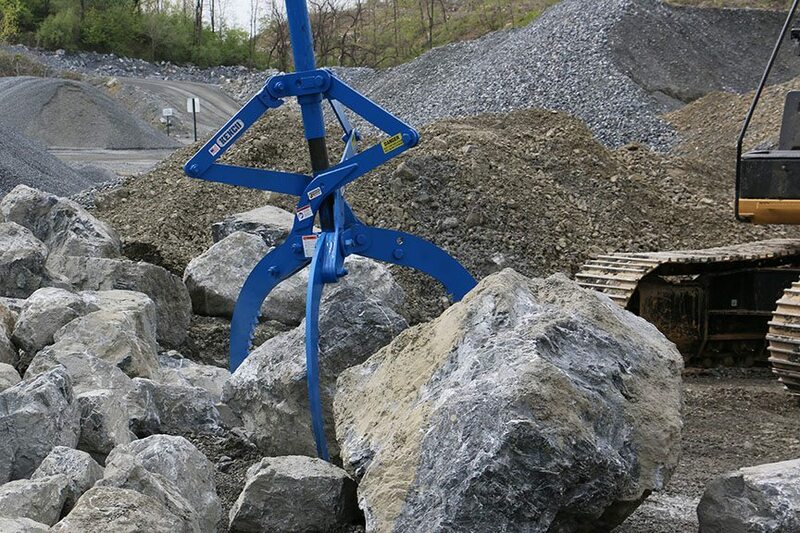 The Rocklift is a triple tine mechanical grapple that requires no hydraulics to operate. 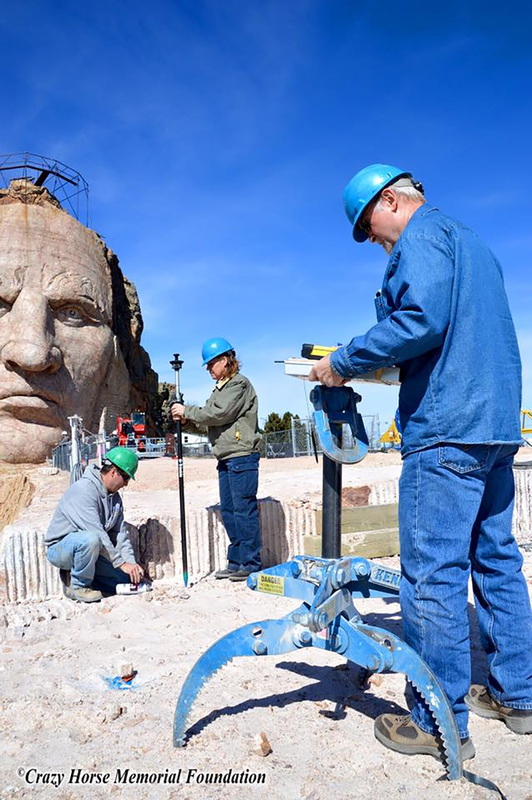 This 6000 pound capacity model will handle objects from 15 to 40 inches in diameter. 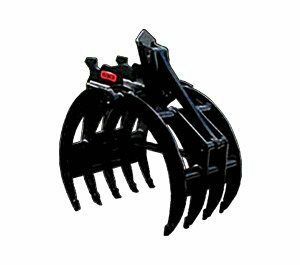 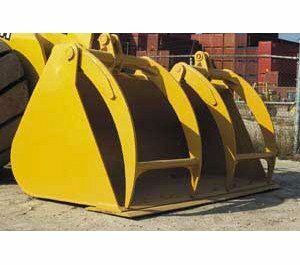 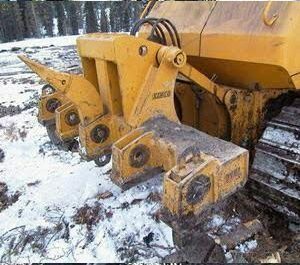 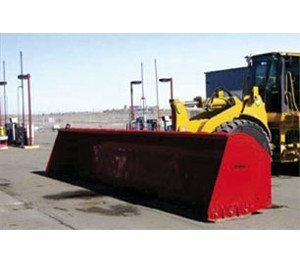 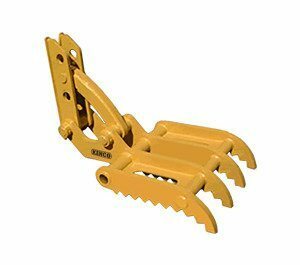 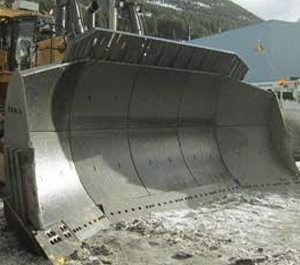 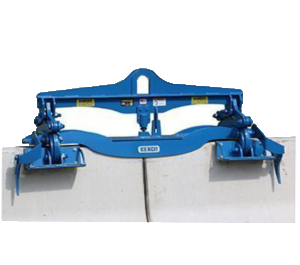 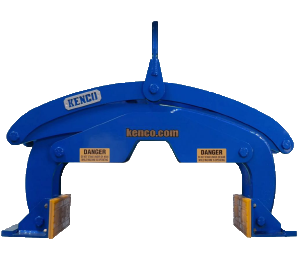 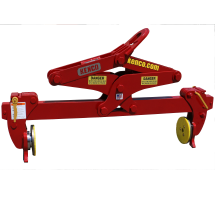 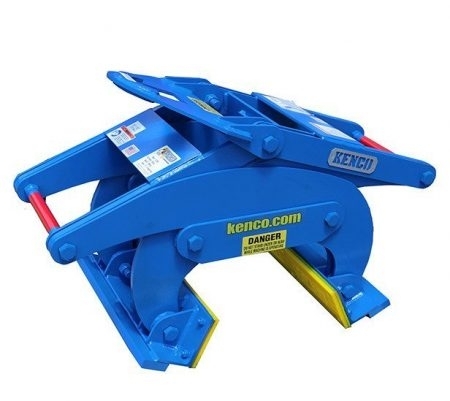 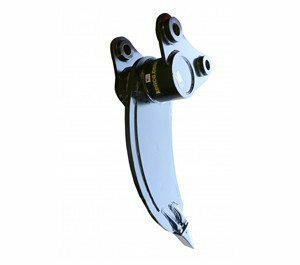 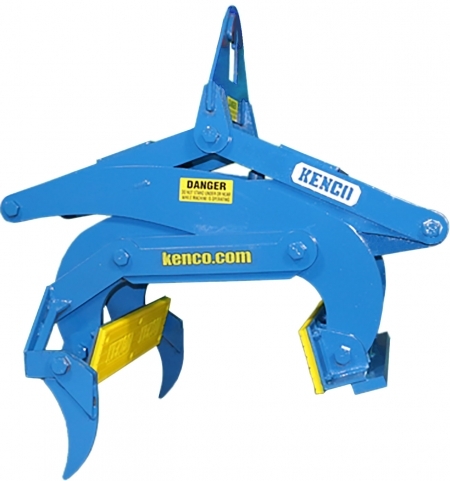 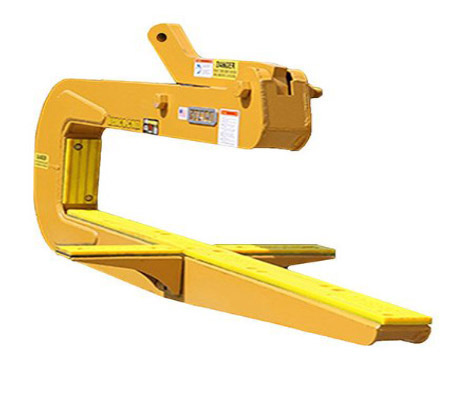 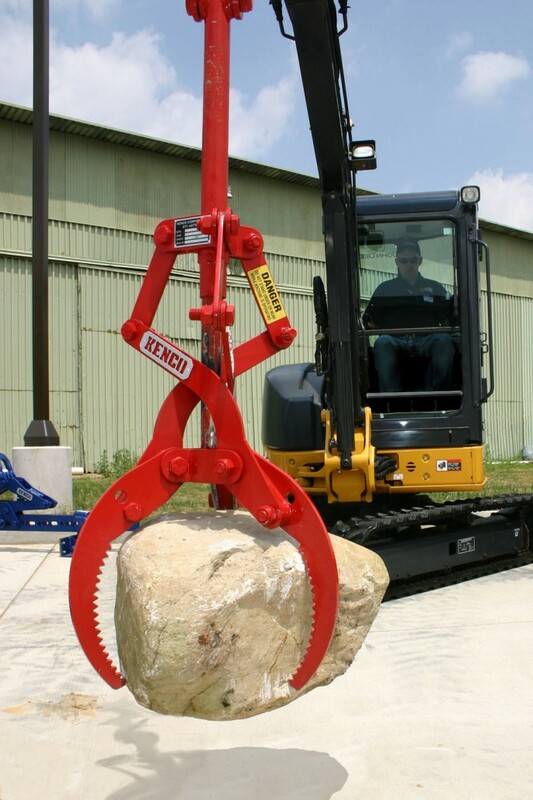 These rock lifting tongs are fully automatic which gives the operator complete control when it is to grip or release the load. 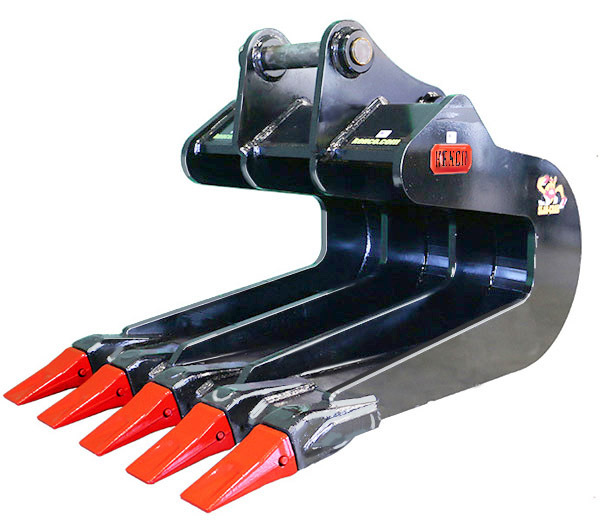 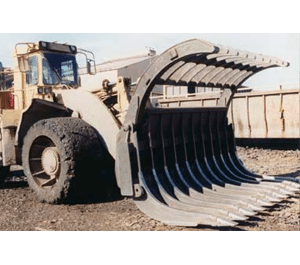 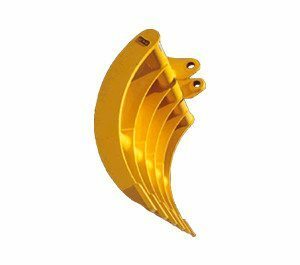 The three serrated tines contacting the load allow for a very stable lift cycle every time. 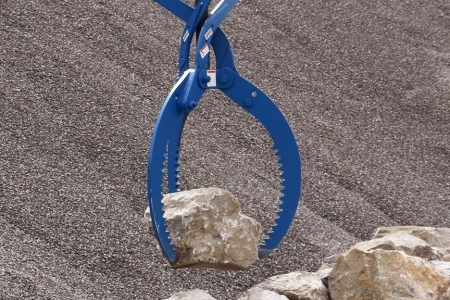 After the operator lowers the rock into place, the center tube of the lifter will engage the internally-housed actuator. 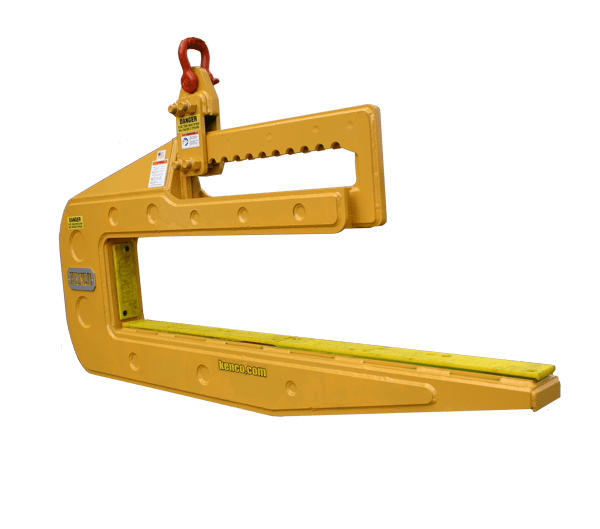 Once this actuation occurs, the operator can begin lifting the Rocklift. 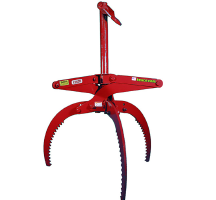 As the tines become free, it will slide back to the default open position to allow for next lift cycle. 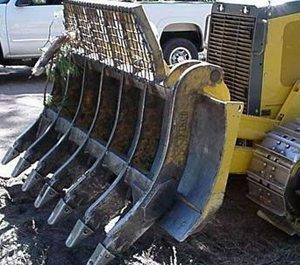 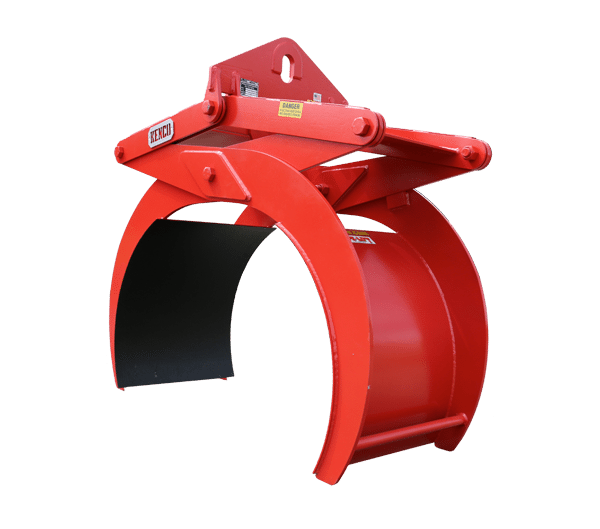 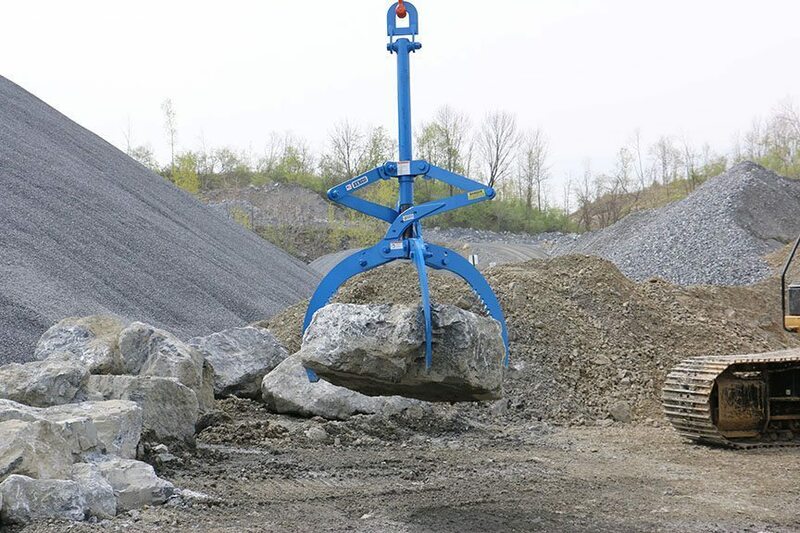 The Rocklift mechanical grapple also excels at picking up brush and debris, especially in hard to reach places such as deep ditches or ravines. 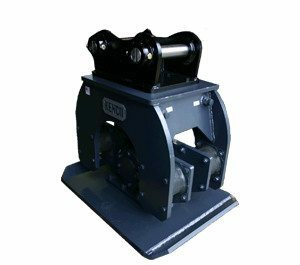 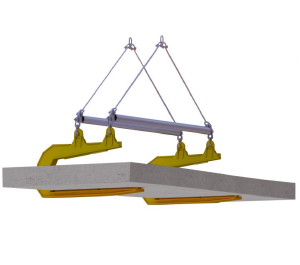 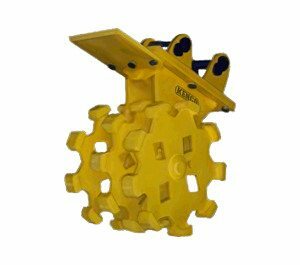 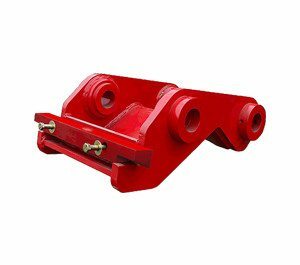 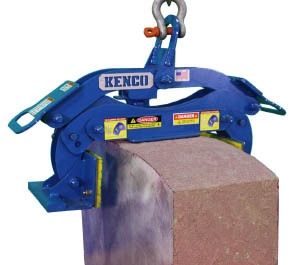 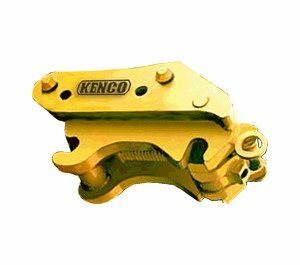 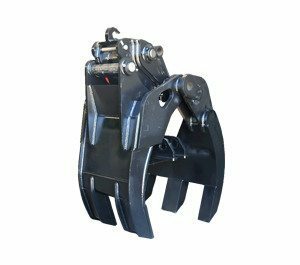 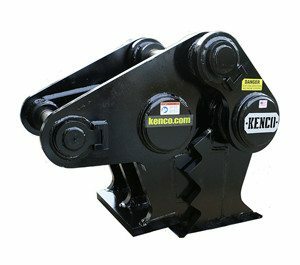 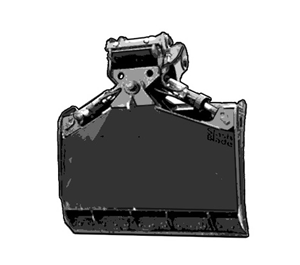 Rock lifting grapples are an extremely versatile attachment that allows contractors the ability to make easy work out of otherwise difficult tasks. 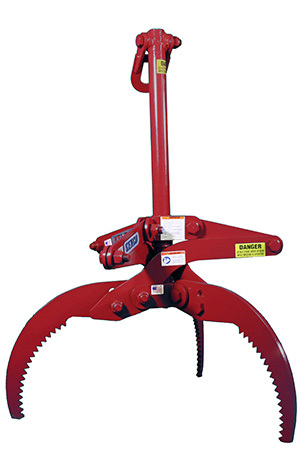 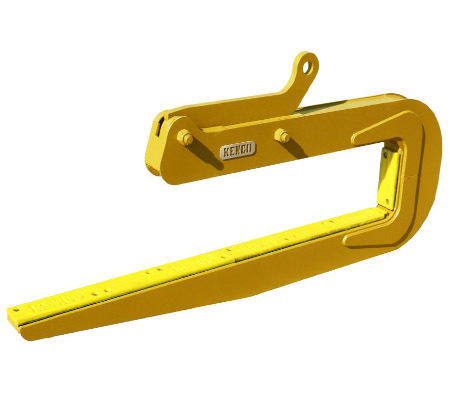 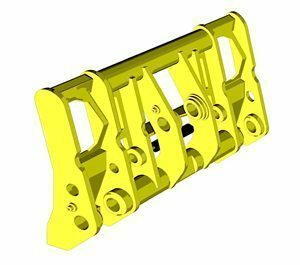 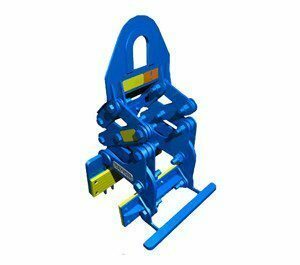 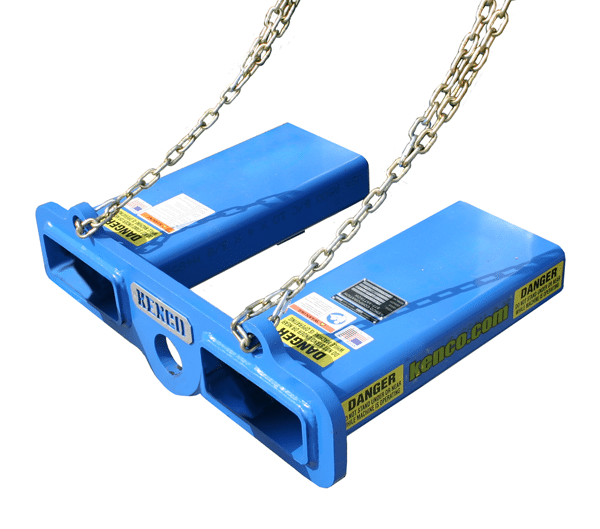 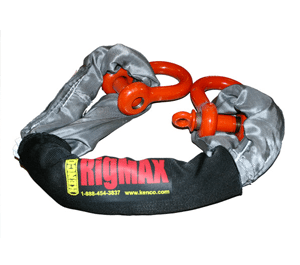 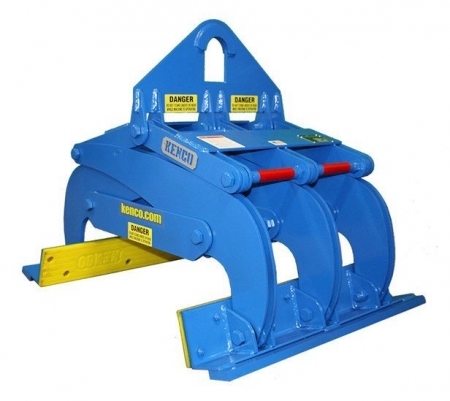 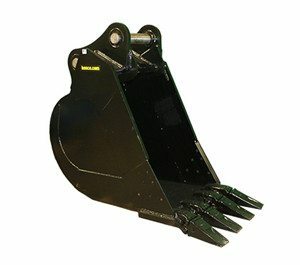 It hooks up to any machine with the rated capacity with a sling and shackle assembly such as our Rigmax. 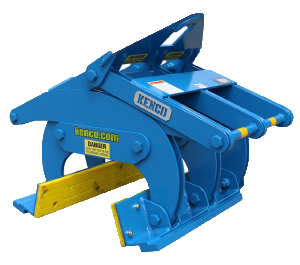 The Rocklift is available in models to handle capacities from 3,000 to 12,000 pounds, with custom models also available. 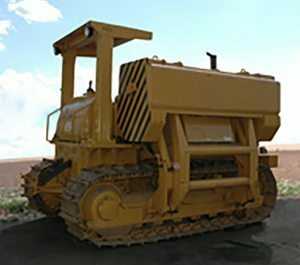 Do you have an even more unique project to complete? 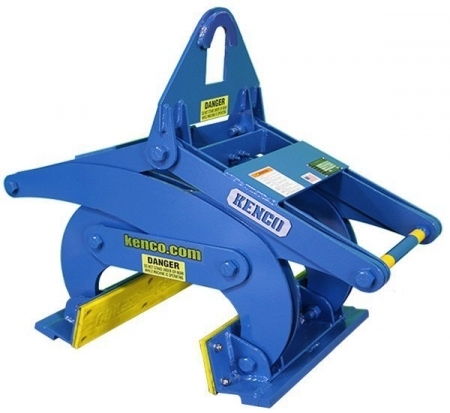 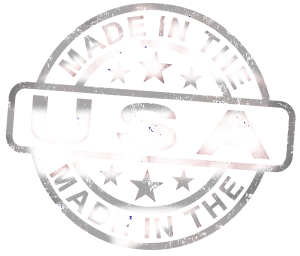 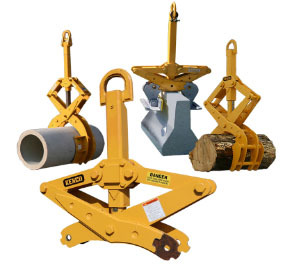 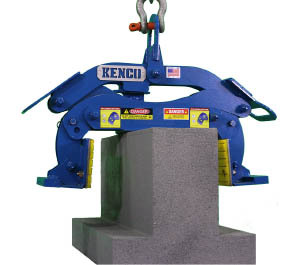 Check out our custom lifting equipment. 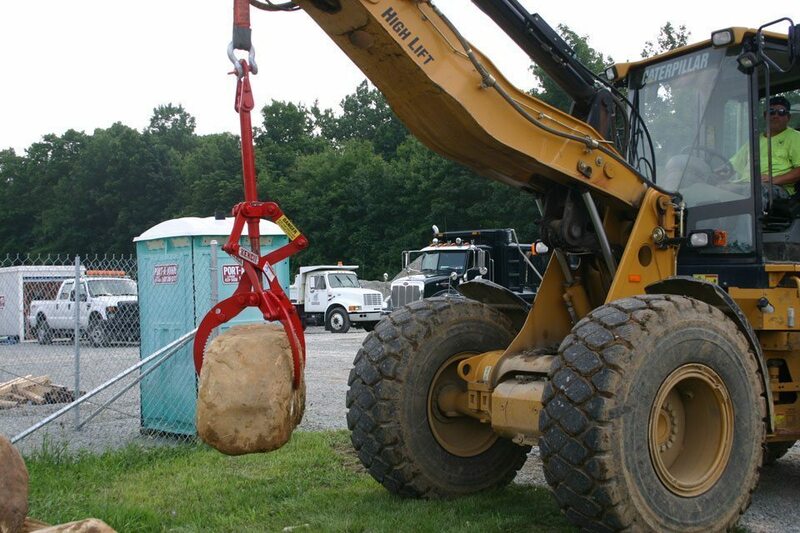 Height restrictions may apply.